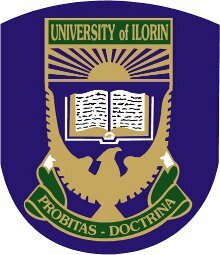 This is to inform all registered fresh students of the University of Ilorin (UNILORIN) that the management has announced the date for the 2017/2018 academic session matriculation ceremony. UNILORIN matriculation ceremony has been scheduled to hold on Thursday 29, March 2018. We hereby wish you all a happy matriculation in advance and the very best of luck in your forthcoming tests and examinations. Read Also: UNILORIN Final Harmattan (1st) Semester Continuous Assessment Timetable for 100-200 Level Students.